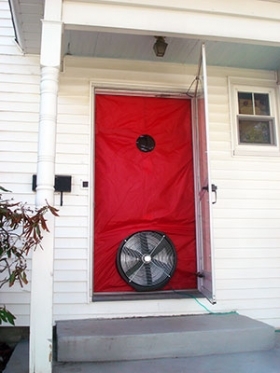 Stay cool with Insulation, Air Sealing, Heat Pumps. A house is more than a structure. It’s a place that gives back. Let us help you stay cool while saving money over time. 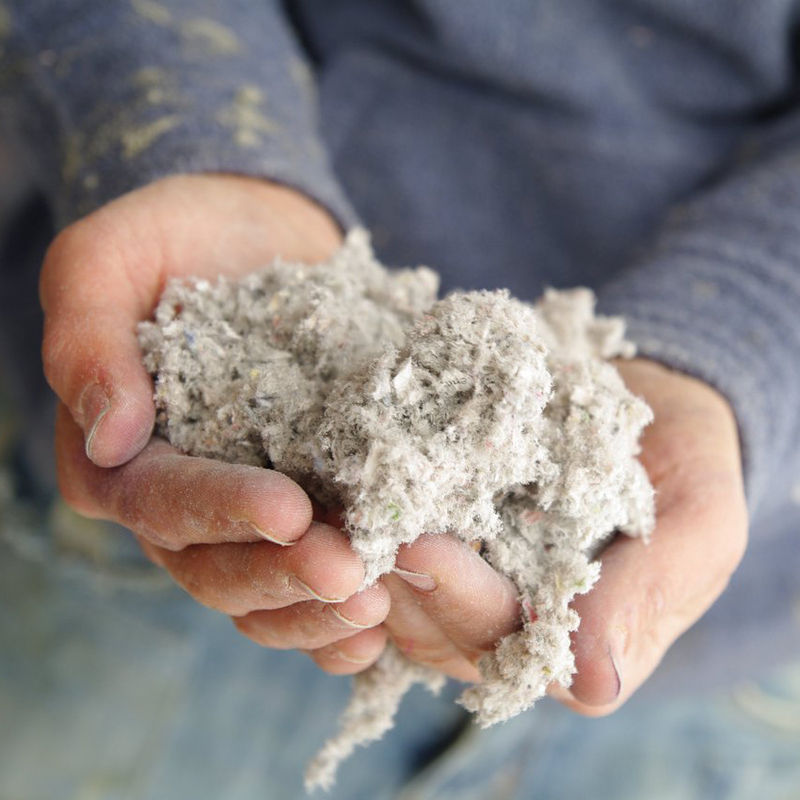 In order to help Maine homeowners button up their homes, Efficiency Maine has introduced the Air Sealing with Assessment Program (ASA). 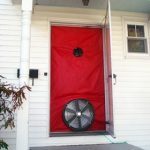 The programs offers a $400 rebate on both small and large air sealing projects. It’s a great savings for budgets of all sizes! 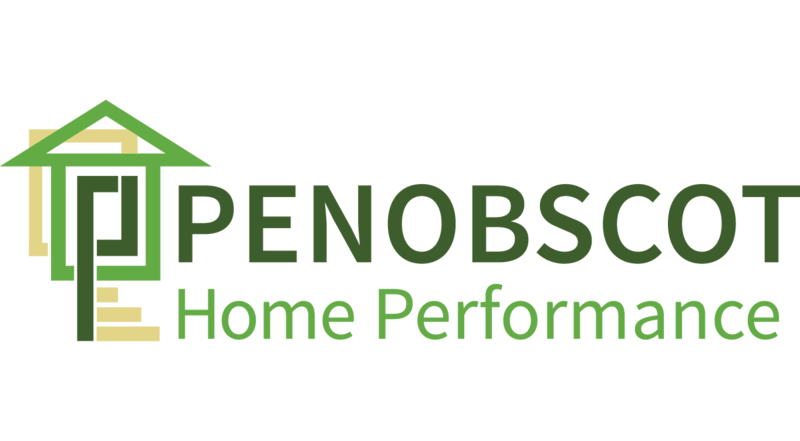 Bangor residents receive an additional $100 in rebates for a limited time! 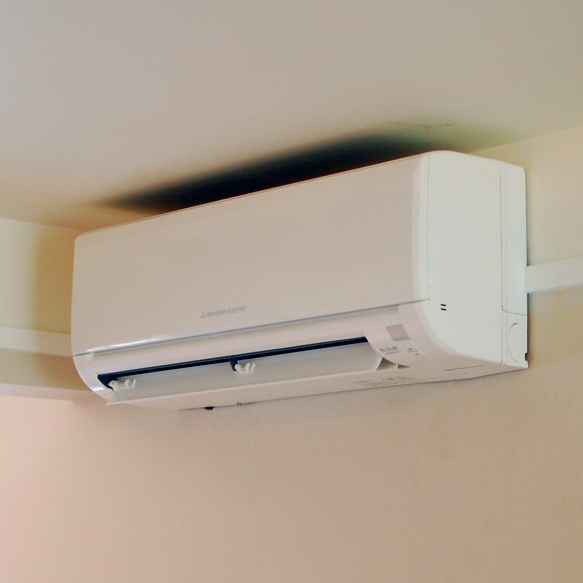 A heat pump is a great addition to your home if you’re looking for a low cost, effective and energy efficient solution for your heating and cooling needs. 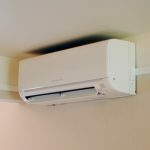 Why get a heat pump?